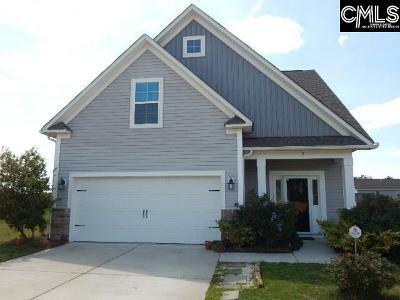 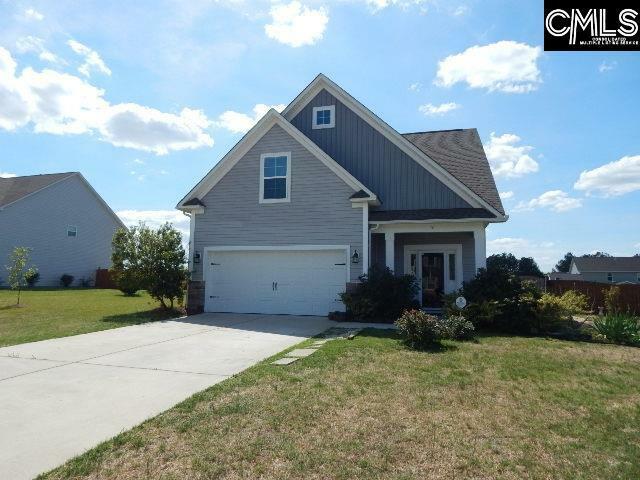 Great Southern "Sabel" floor plan located in beautiful Longview North. 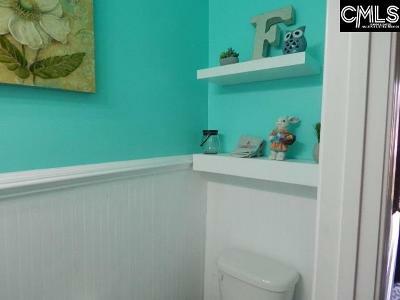 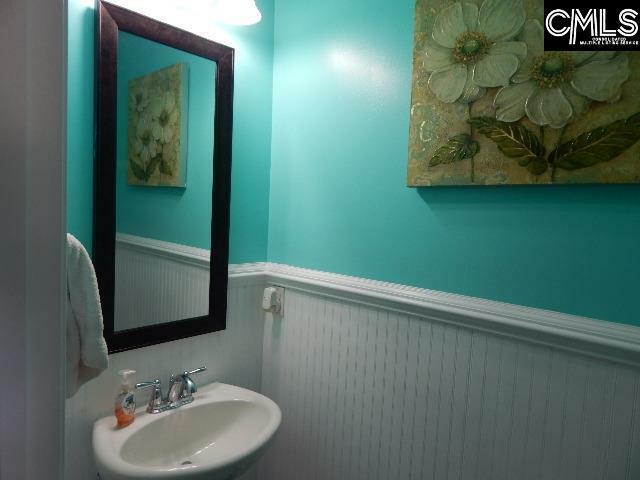 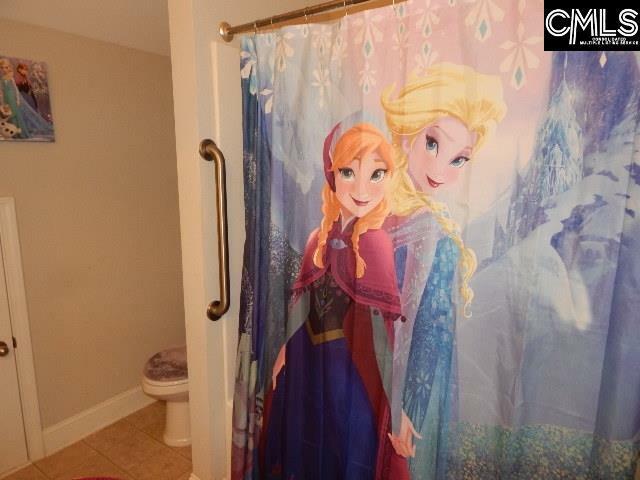 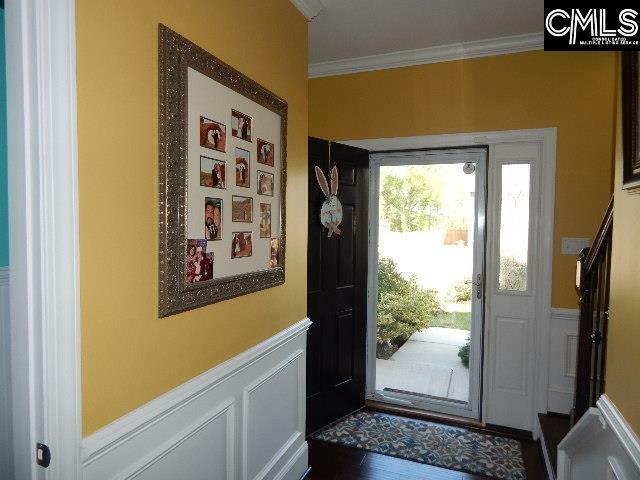 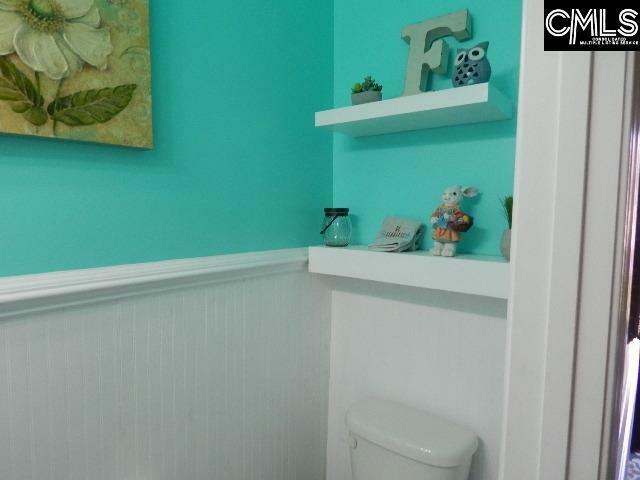 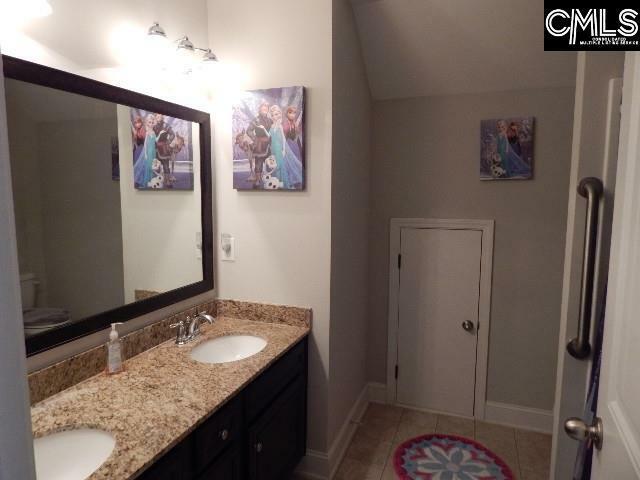 This home is only a few years old and has tons of upgrades. 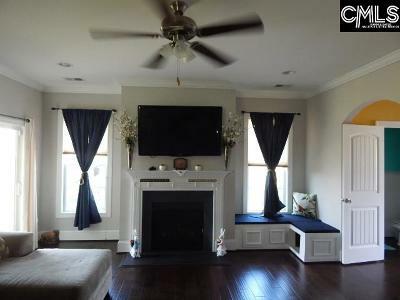 If you love technology this home comes with tuxedo touch home automation and smart phone docking station. 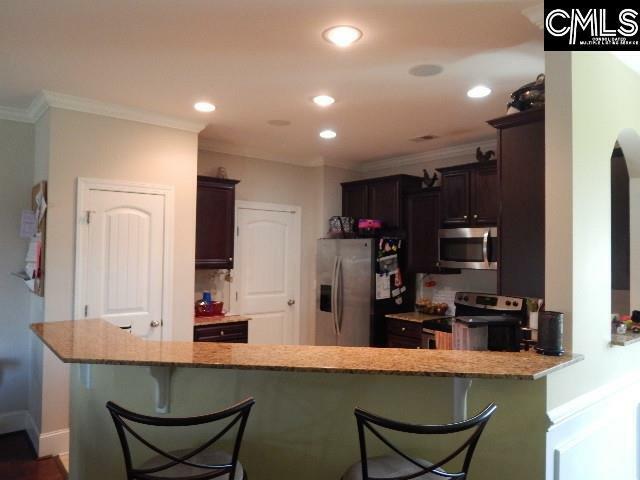 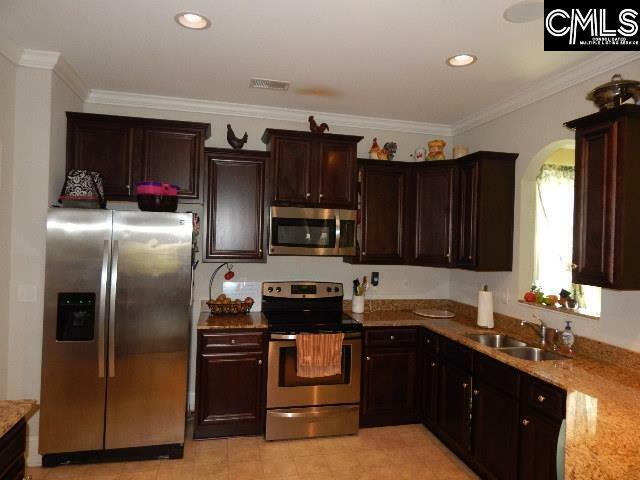 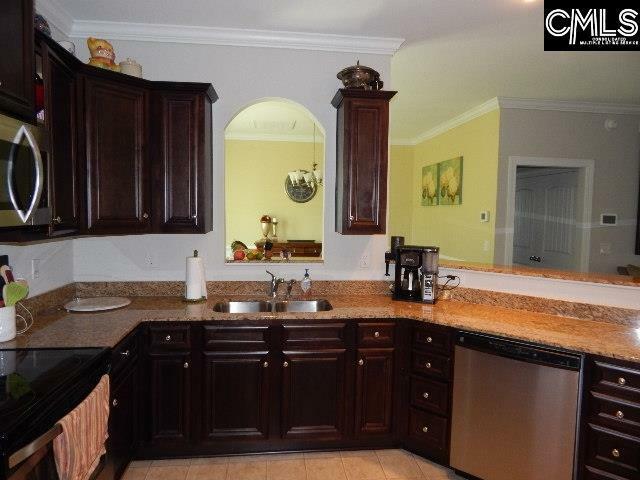 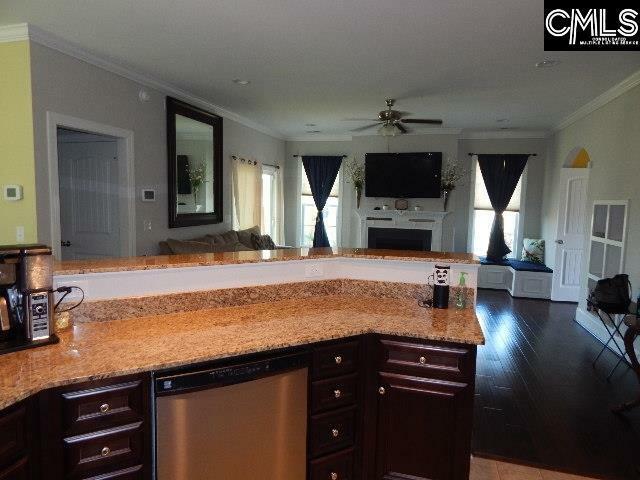 Kitchen has granite and a huge bar that overlooks the family room that is great for entertaining. 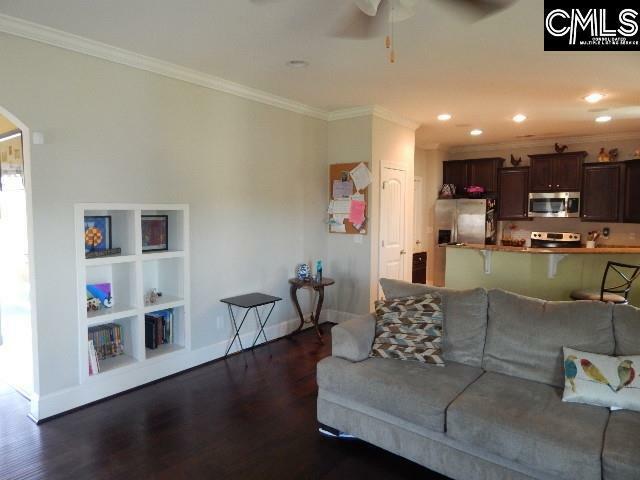 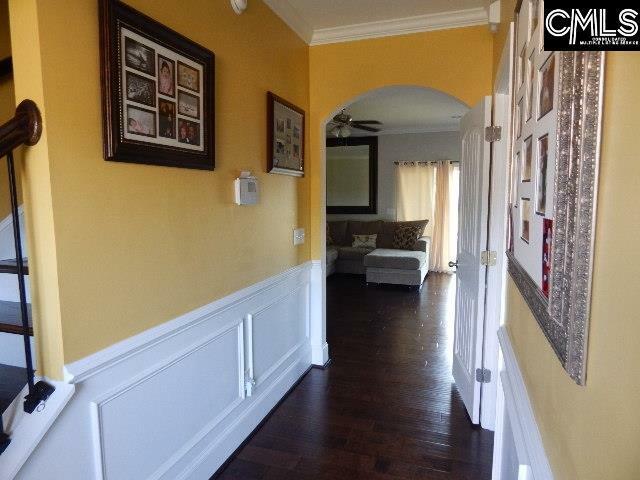 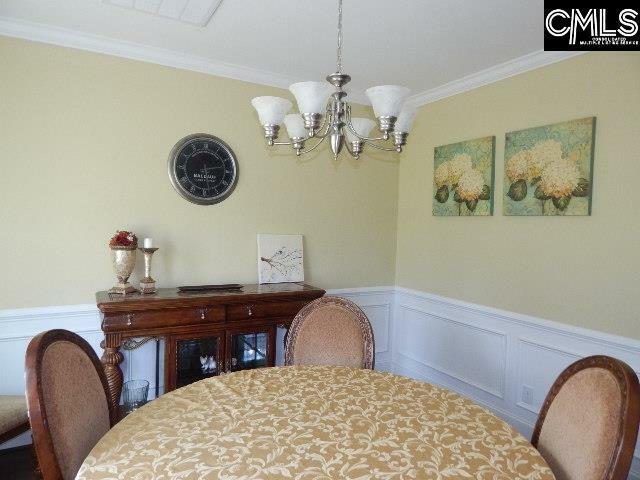 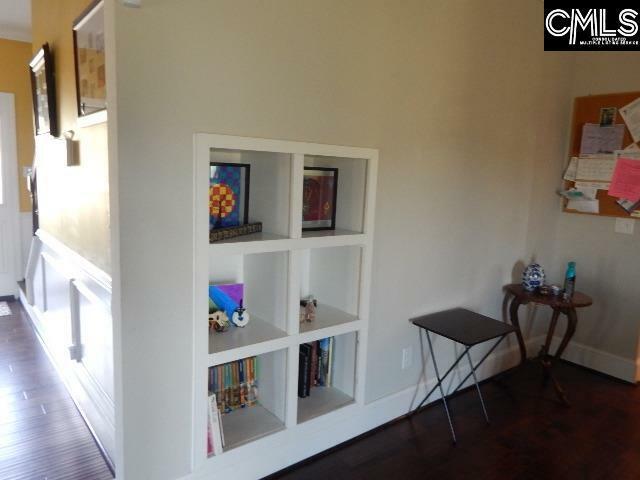 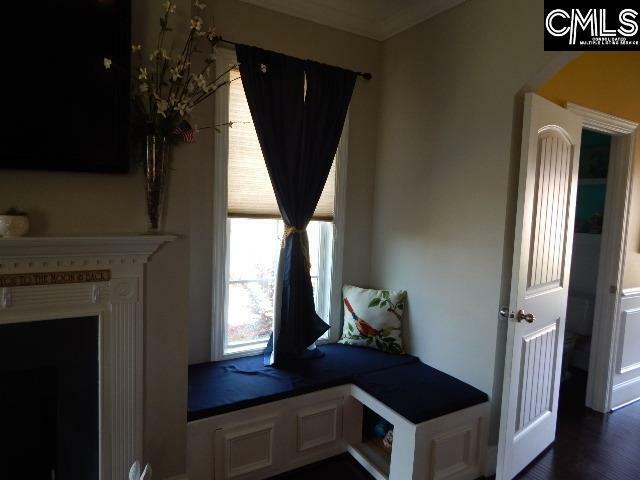 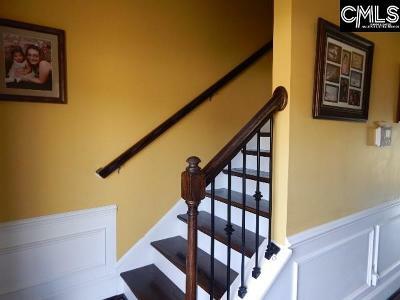 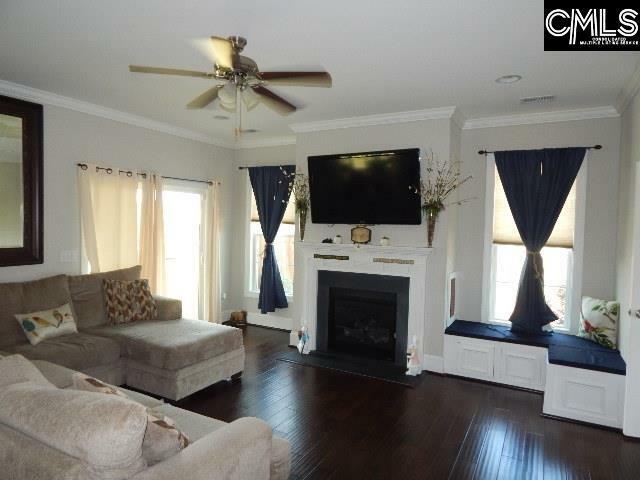 Family room has high ceilings with gorgeous hardwoods, window seat and built ins. Hardwoods through family room, traffic areas and stairs going to the second floor. 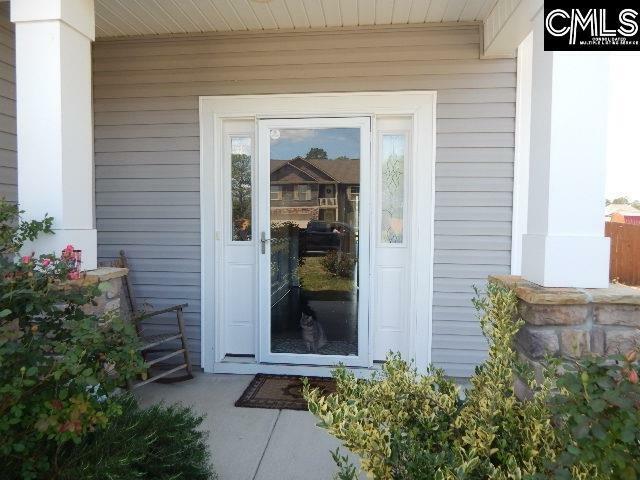 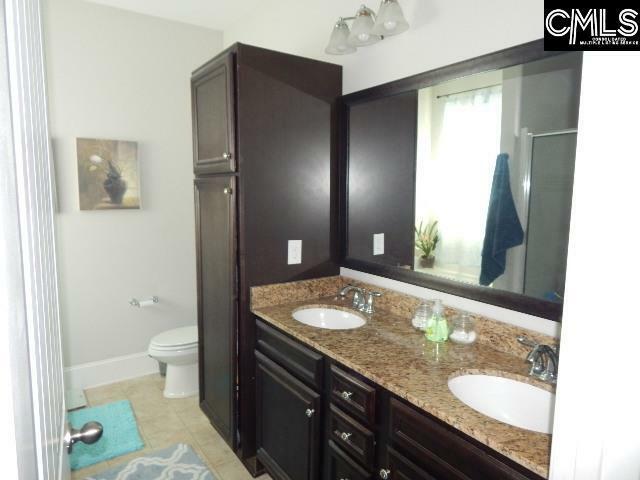 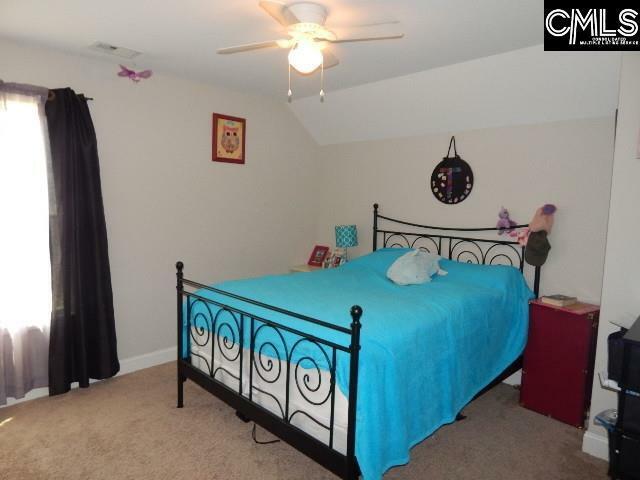 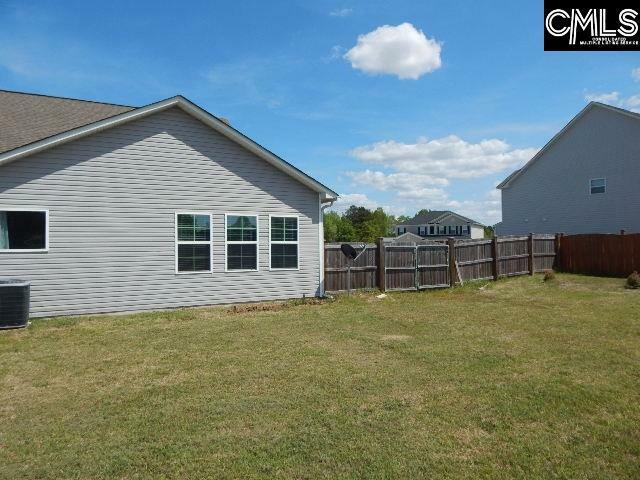 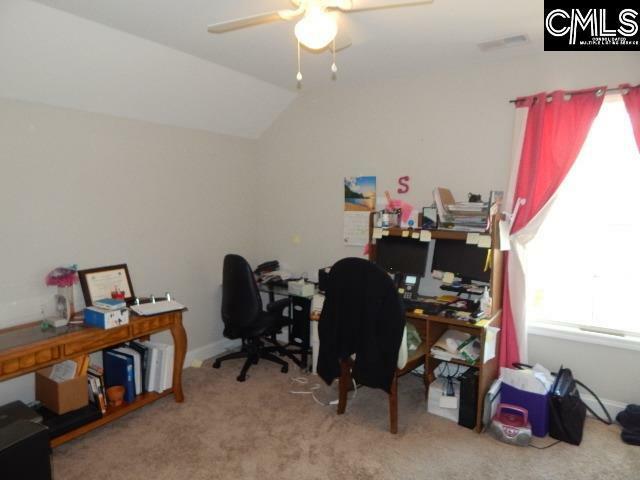 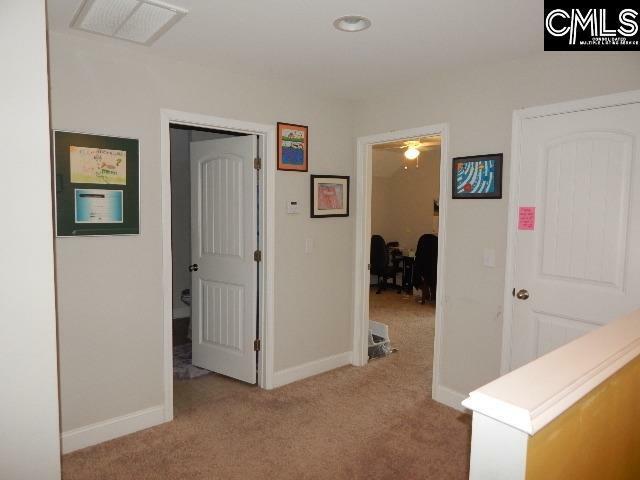 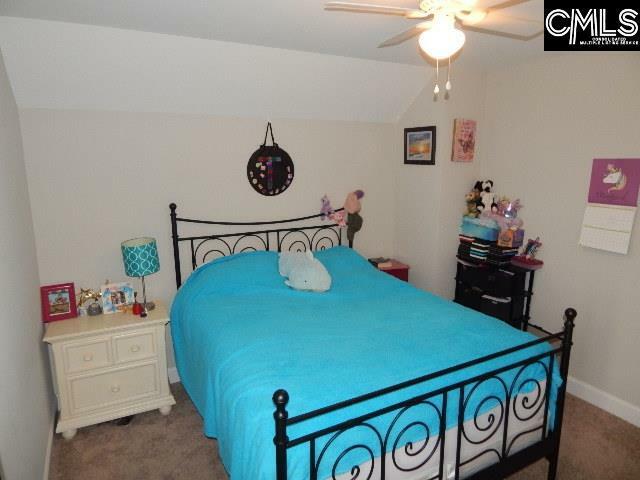 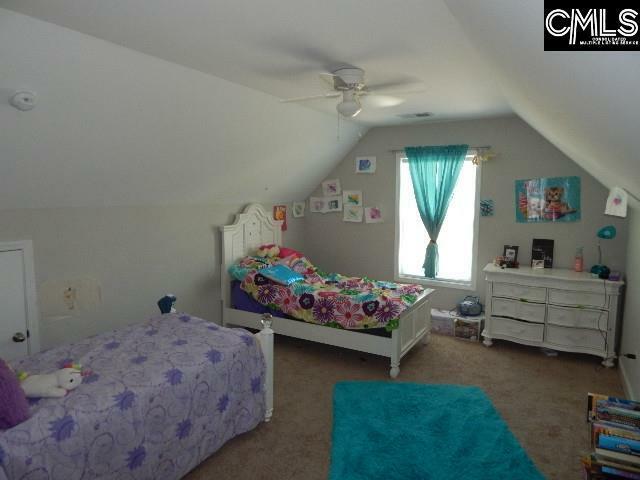 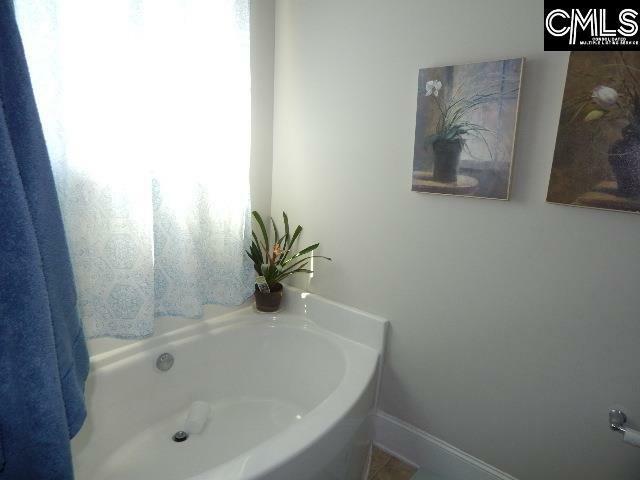 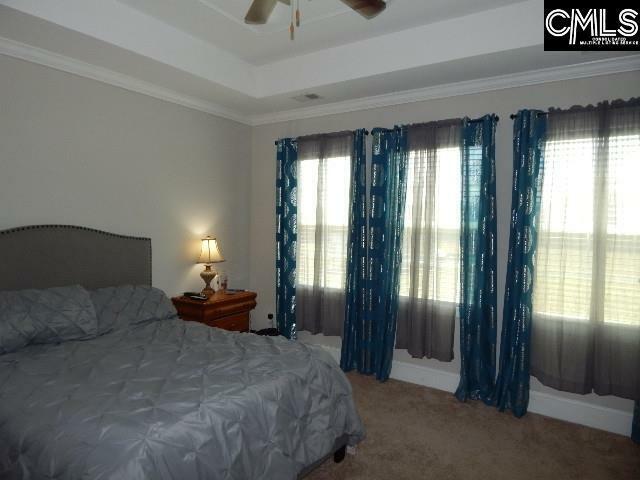 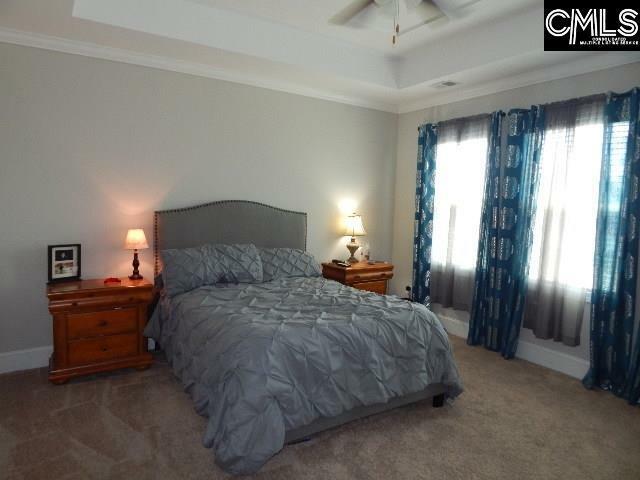 Upstairs has two additional bedrooms along with a large bonus room and a full bath. 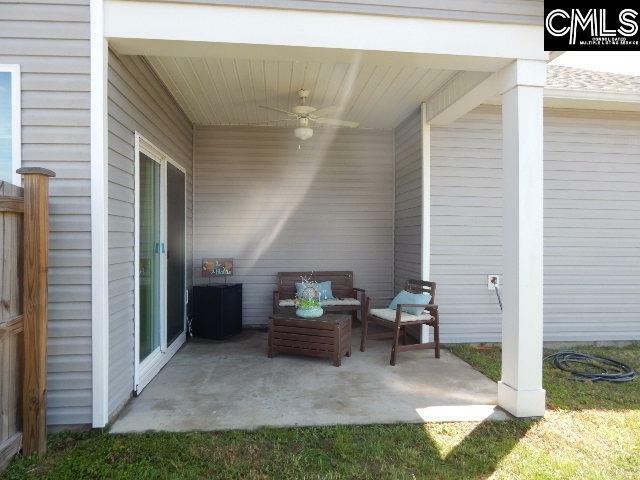 Sliding glass doors that open to covered patio with ceiling fans makes for a perfect evening with the family. 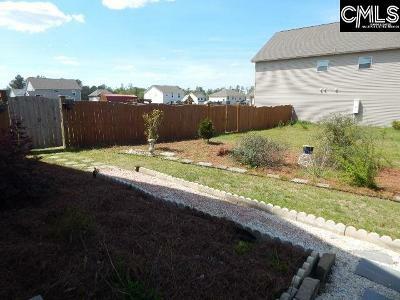 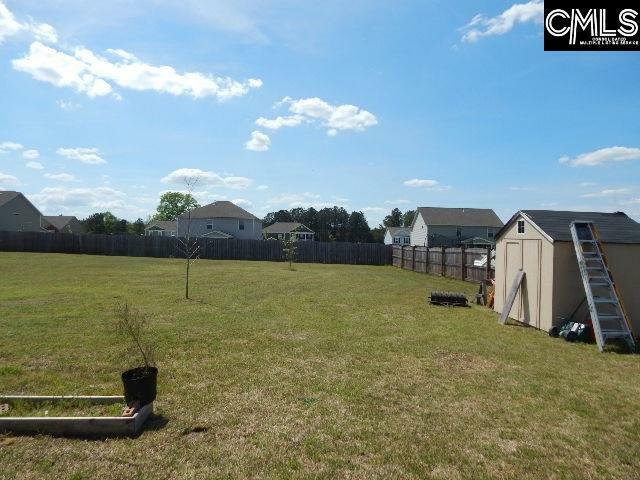 Back yard to this home is over half an acre and complete with privacy fence. 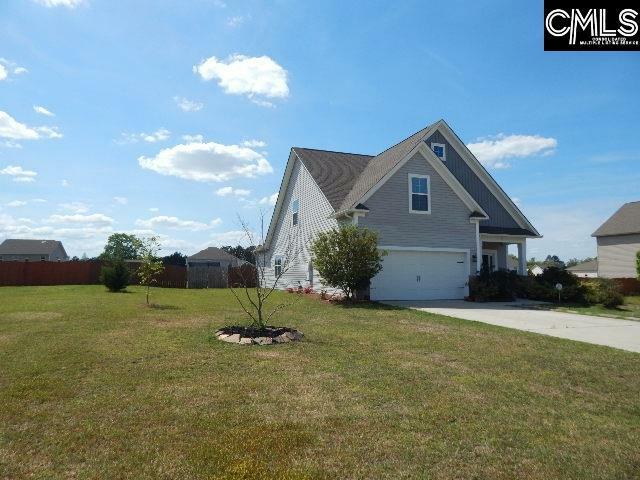 A beautiful home in a peaceful setting is waiting for you! 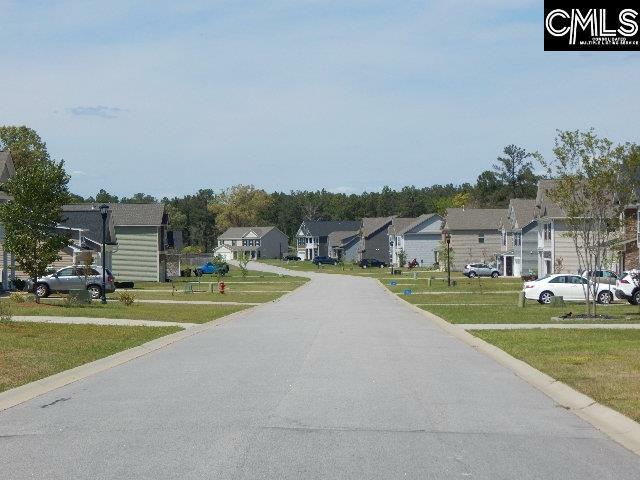 Directions: I-20 E, Exit 87 Towards Elgin, R On Hwy #1, L On Chestnut Rd, R On Smyrna Rd, Approx 1 Mile On Right.